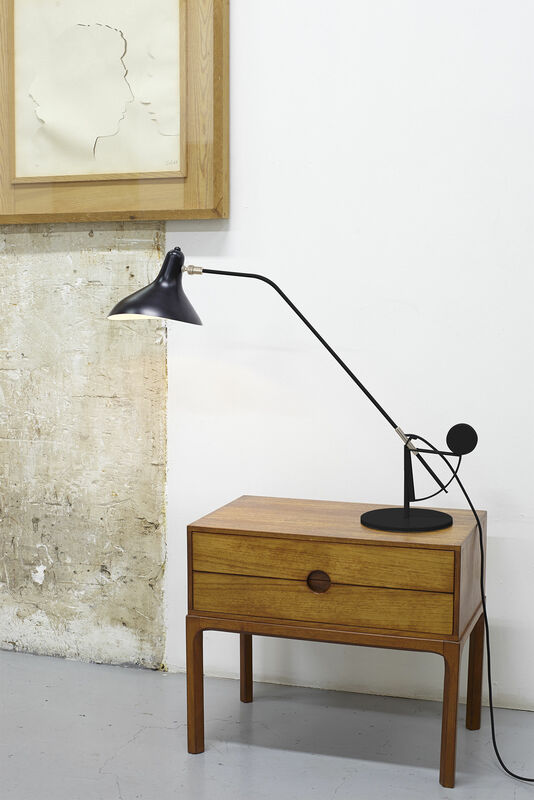 Bernard Schottlander, a British designer and sculptor, and a big fan of Alexander Calder, has created a range of lamps called Mantis in 1951. 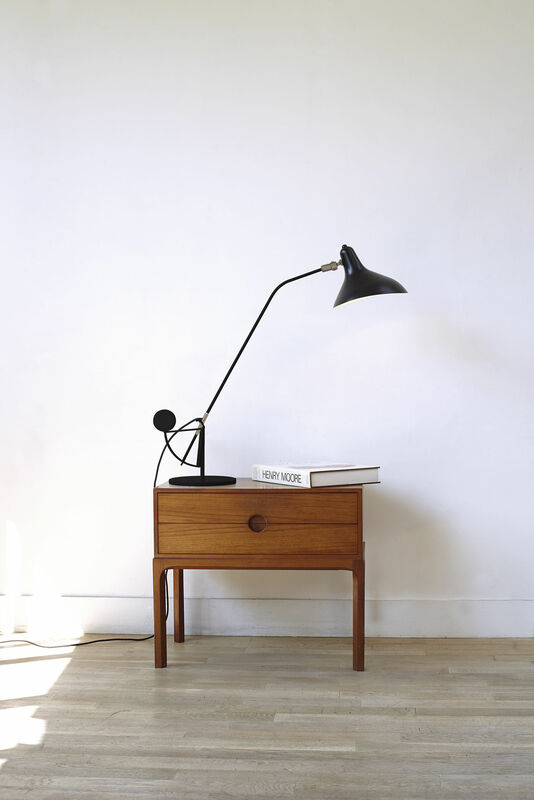 Movement is the source of inspiration for all of the Schotlander’s works. 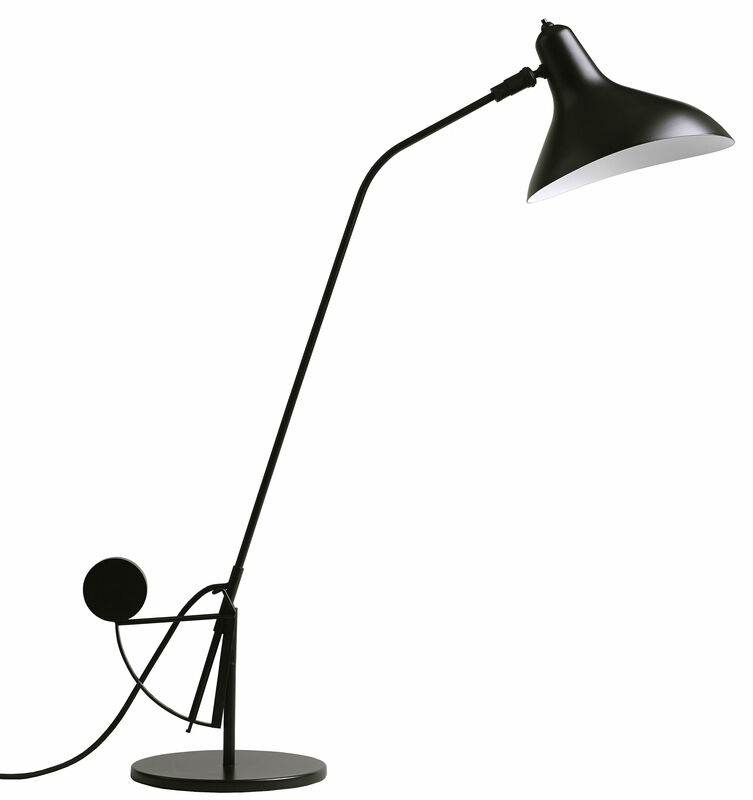 His lamps play with the tension between balance and imbalance, they seem to define the laws of gravity. These poetic objects invite you to dream... Extremely stable but providing mobile and performing light, Mantis lamps are highly precise mechanisms. Bernard Schottlander, artist and engineer at the same time, has invented a smart pivoting counterweight system by using thin, supple, resistant metal connectors. 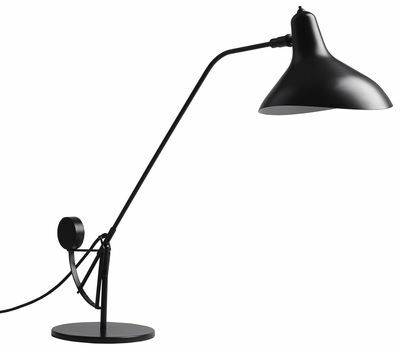 This giant lamp (84 cm) has a leg rotating to 360° that can be tilted in 4 positions. 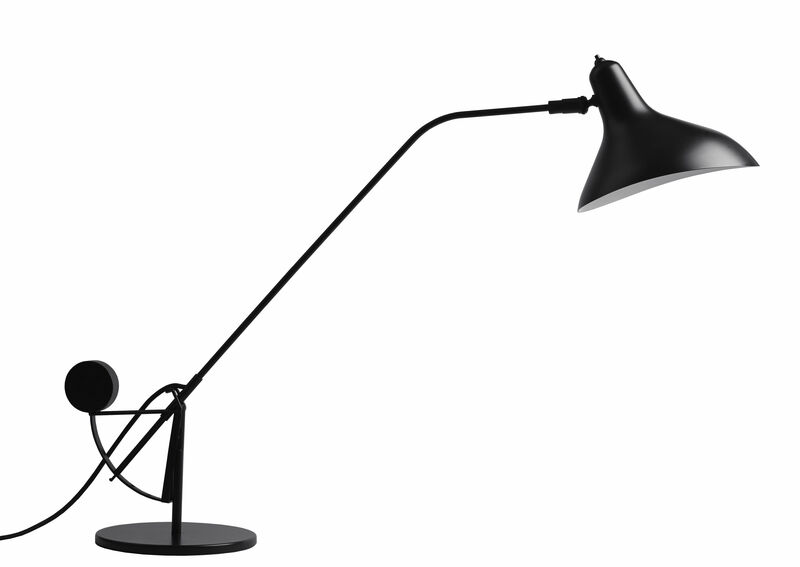 Mantis lights, originally hand-crafted products in limited editions, are from now on being reproduced to please all collectors and lovers of industrial design.